With trend focused styles and creative design, Faviana dresses are the perfect blend of traditional and trendy. 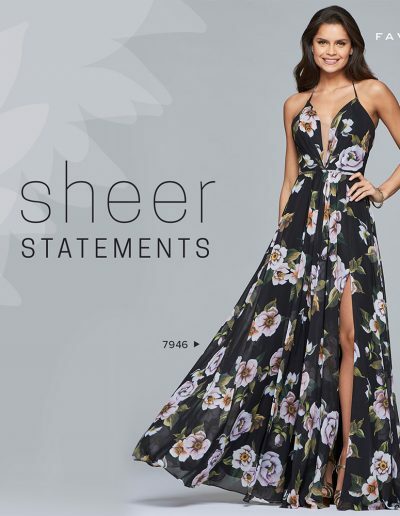 From the versatile cocktail dresses to the Prom, this collection has the ability to transform the way you feel with their figure flattering styles. Faviana gowns are sought after by many celebrities and have been seen in People and US magazines. When you think of Faviana, think glamorous! !